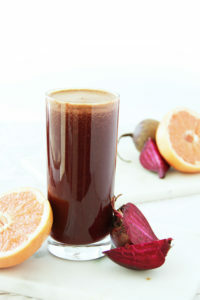 » Nutrition » How to select a juicer and make juicing a daily habit? How do you pick the right juicer for you? With some many different types available how do you chose? 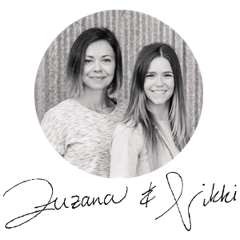 For the past 4 years Nikki and I have been testing numerous brands and types of juicers, noting the pros and cons for each as well as comparing the quality (of the machine and the taste of the juice it produced). Today we will share with you our findings and our top picks to help you make your buying decision a bit easier. Yes there is. For juicing you need a juice extractor (pulp ejector) to separate the liquid + nutrients from fibre (the pulp that is found in most vegetables ands fruits). This is not what a blender is designed for. The quality is great for this price, it’s quite durable and the design doesn’t require much counter or cabinet space. Also it’s EASY TO CLEAN! And if you are new to juicing then that’s a very important quality! If your machine has millions of pieces and is pain to clean, let’s face it – you probably won’t use it on a regular basis. If you’ve been regularly juicing for a fair amount of time, you might be tempted to explore a more serious machine. Perhaps you have heard that slow speed juicers are better – as they preserve maximum nutrients and promote more efficient juicing (dryer pulp and more juice). And yes, that’s absolutely correct. We have done extensive research and last year invested into Tribest’s Greenstar Elite Cold Press Juice. It is pretty awesome. The juice really taste excellent and there is minimal waste of product. The downside? It requires commitment! The time to prep and clean up is considerably longer than with the previous juicers mentioned. However, if you are ready to move up and willing to make the commitment (price + time), then the Tribest GSE-5000 Greenstar Elite Cold Press Complete Masticating Juicer is definitely a great choice. 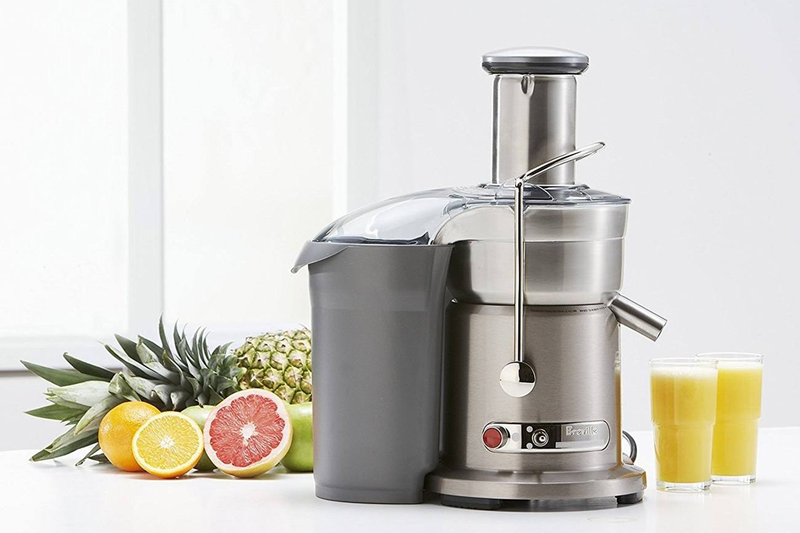 Pick a juicer that requires no special tools like a special key to remove the blade etc. Less parts equals less clean up. Sturdiness is important. You want a machine that can handle hard vegetables (like carrots & beets) in addition to green leafy vegetables and herbs. Be sure to clean your juicer as soon as you finish using it. If you let is sit for hours, the pulp will harden and it will be more challenging to clean it. Also it will start to plug the strainer and effect the overall performance of the machine. To clean the strainer use a gentle vegetable brush. When in a hurry, leave all parts soaking in water with a bit of soap and finish your clean up later. For maximum juice quality, pick organic and preferably local produce whenever possible. If organic is unavailable, avoid fruits and vegetables with shiny, waxed skins or peel the skin before juicing (apples, cucumbers, etc). Although the skins are rich in vitamins and minerals, it’s far more important to avoid pesticides and other toxins. Always wash your produce in cold water before juicing. 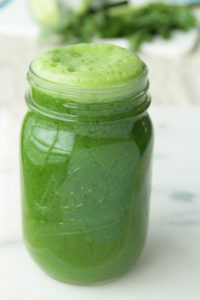 To get the most benefits from your fresh juice it’s best to drink it straight away. 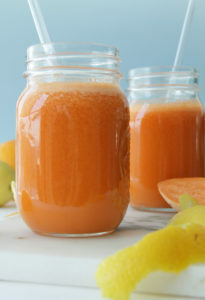 If for some reason you want to store your juice for later, do so in a dark, airtight bottle or container (glass) in the fridge and drink within 24 hours. That’s it for now. We encourage you to give the juicing habit an honest try. Since starting our days with a big glass of fresh juice we have noticed a pretty significant difference in the quality of our days and overall health.